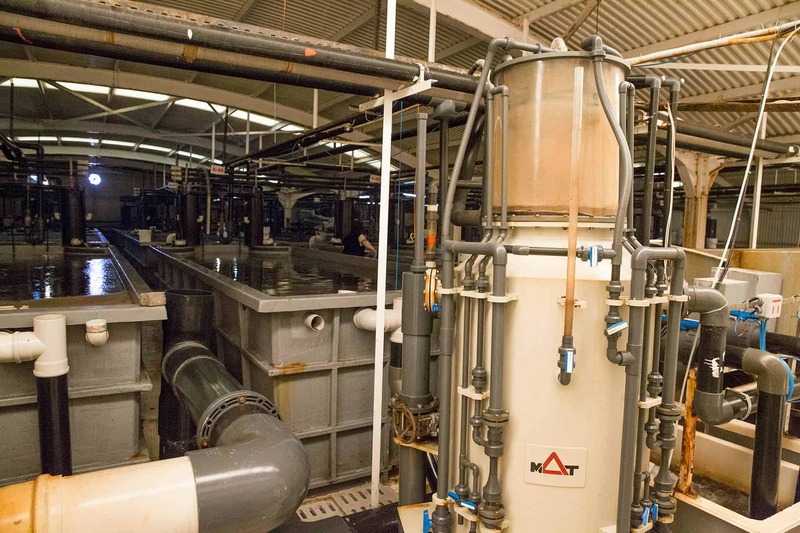 Installation of RAS equipment for a fish farm & hatchery facility. 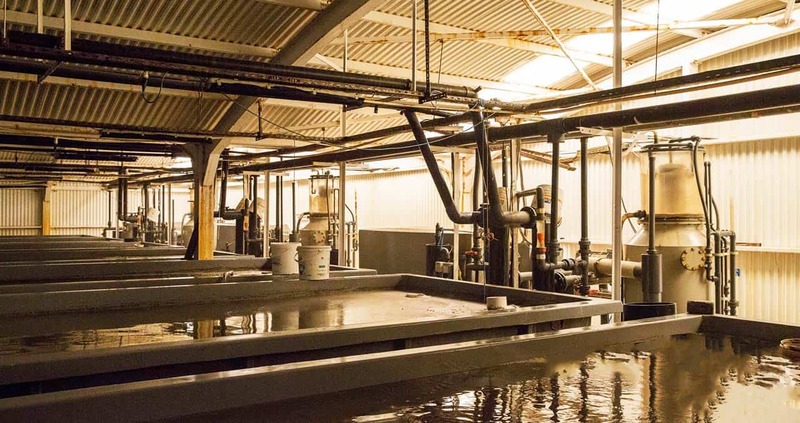 Akvatek is a fish hatchery that produces fish fry of diverse types such as Sea Bream, Sea Bass, Meager, Dentex-Mus, Umbra and Ocellaris Clownfish. 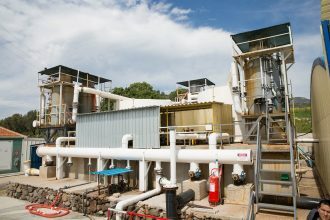 MAT RAS was chosen by Akvatek to carry out the execution of this project. 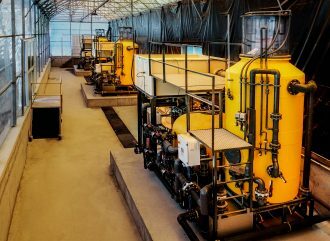 The RAS equipment was installed in their facilities located in the coastal town of Dikili, in the north Aegean region of Turkey. 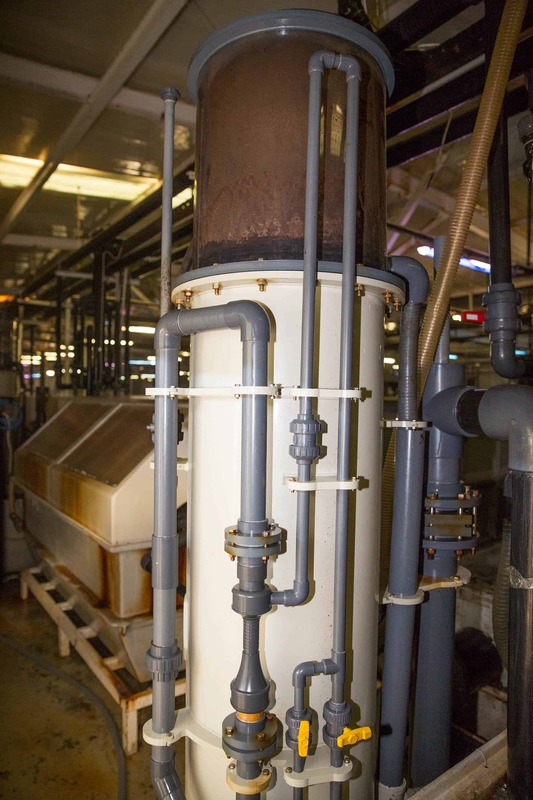 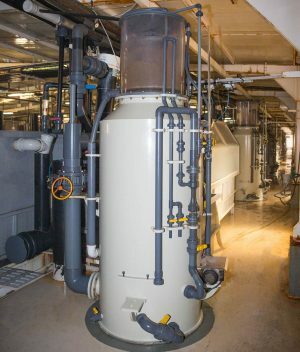 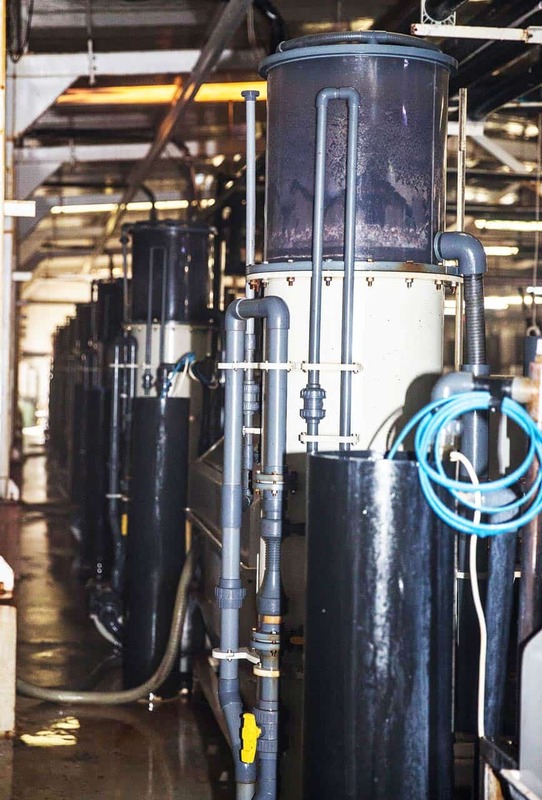 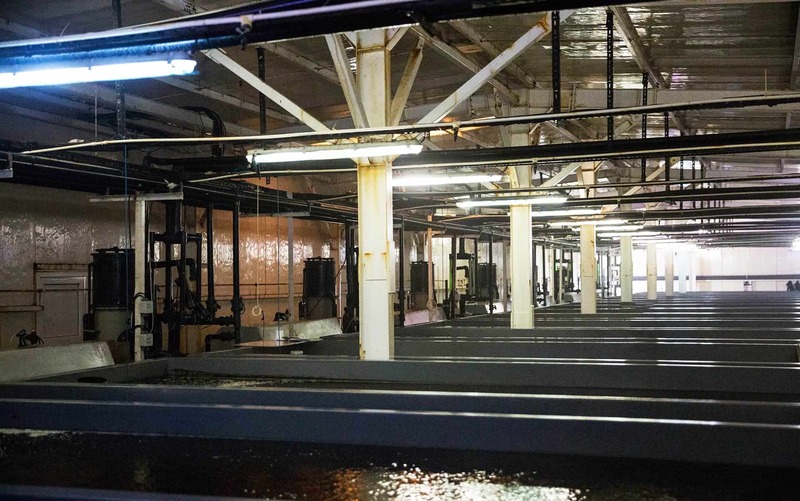 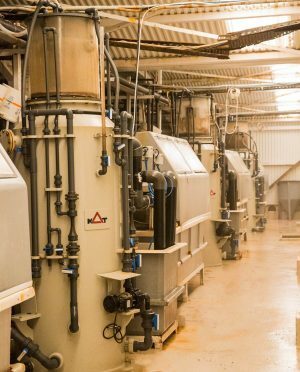 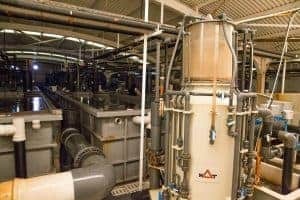 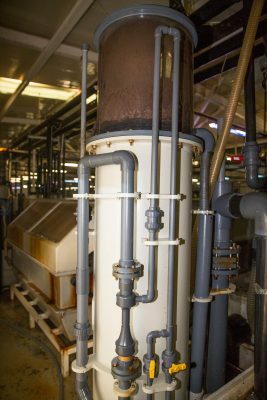 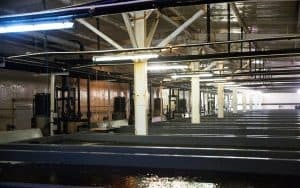 The project consisted of installing multiple protein skimmer units for the fry and juvenile fish hatcheries that included monitor and control systems for an efficient and optimal production. 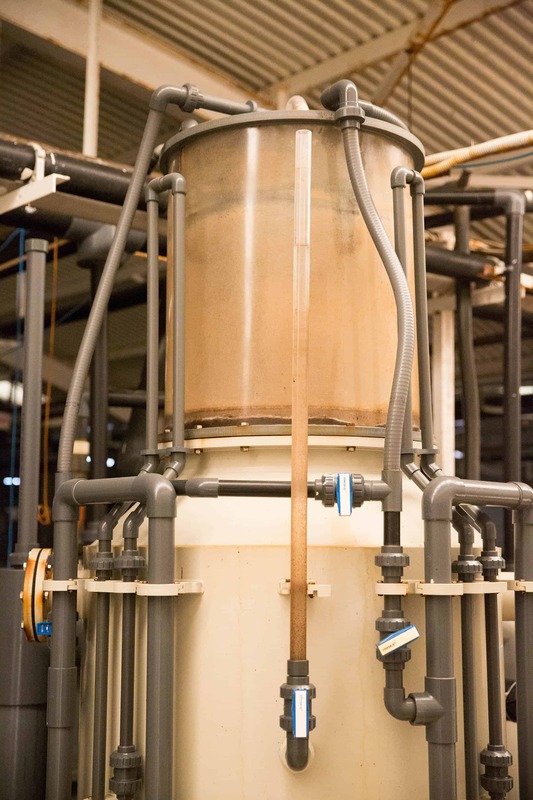 Akvatek aquaculture protein skimmers are one more successful project in which MAT RAS is proud to have served. 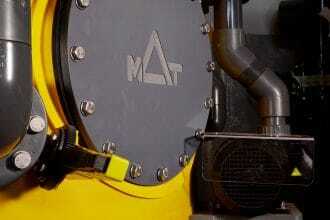 MAT supplied the design, manufacture, installation and commissioning of all the aquaculture equipment. 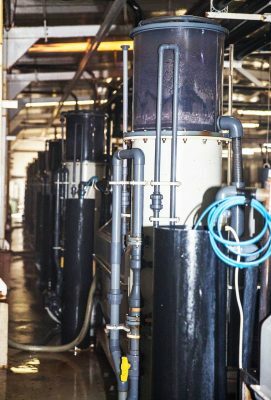 The equipment included 19 fully automated protein skimmers. 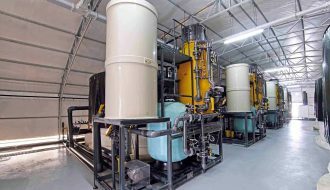 The units consisted of twelve PS-750 models, six PS-1000 models and one PS-500 model with flow rates of 31 m³/h, 63 m³/h and 11 m³/h respectively. 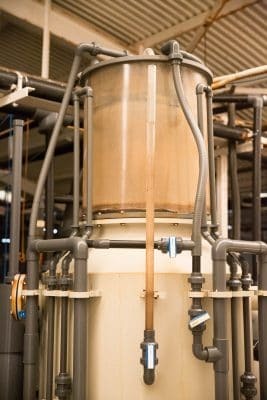 All protein skimmer units carry MAT’s uniquely engineered Venturi, which infuses the correct balance amount of Oxygen and Ozone inside the skimmer body as well as a set of accessories, valves, pumps, and instruments.